You've got the whole wide world in your hands! 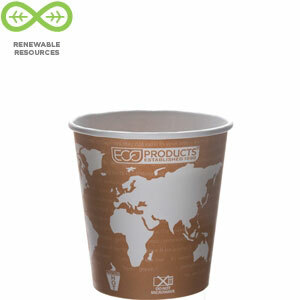 Our World Art Hot cup is both renewable and compostable. 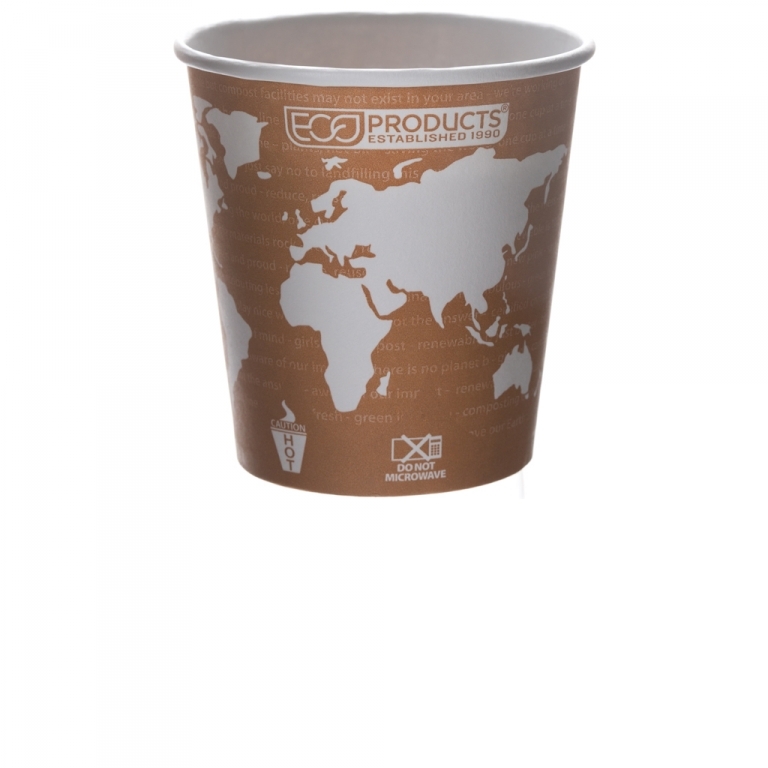 This means that cup was made from materials that can be regrown again and again, and after its useful life, the entire cup can be returned to the Earth as compost. If that's not the cycle of life, then we don't know what is! Who would think that a 10 oz. to-go coffee cup would be just the perfect size for so many different hot drinks?